"We used to live long time. Since time began we, the Yolngu Aboriginals (East Arnhem Land, N.T, Australia) used to be strong, healthy, strong leaders. We were hunters in balance with nature, trading with Papa New Guinea and Indonesia, eating fresh seafood, native fruits and plants. In just 60 years since we have had western foods we have become disempowered and severely sick. Every one here has lost close relatives because of this and we are afraid of losing more of our loved ones too soon and worst still our culture. Our leaders chose to make this island free of alcohol - though that is not enough - sugar and poor foods still make up most of our diet. We need your support to achieve our vision. Please read on to hear our pioneering plan. We have re-discovered the way & have a plan for our people. 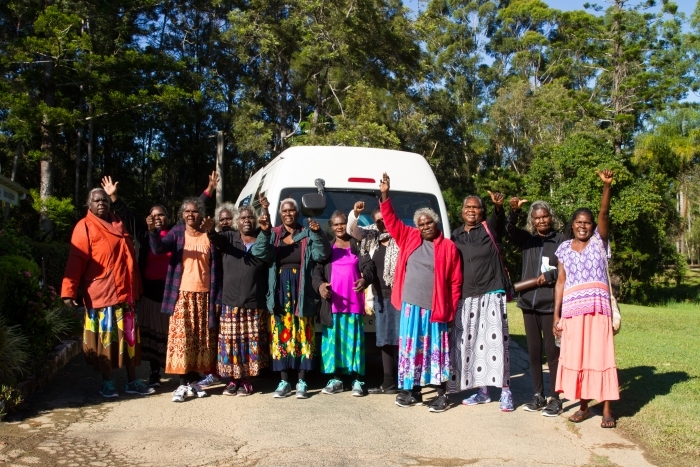 Last year we raised $60K and sent 12 of women, and leaders, from our home on Elcho Island, East Arnhem Land, N.T., Australia to Queensland to participate in a health retreat at Living Valley Springs. It was an eye-opening experience for us. We experienced dramatic improvements including weight loss, control over diabetes and many reduced our medications over the next 3 months, through understanding nutrition and changing our food. 1 in 2 smokers quit, 2 in 5 reduced the medications, and 1 in 2 diabetics bettered recommended goals for blood sugar level. After our retreat away we began to share our learning as much as we could with our communities back home with cooking classes and workshops. But this time in our way, on our land. 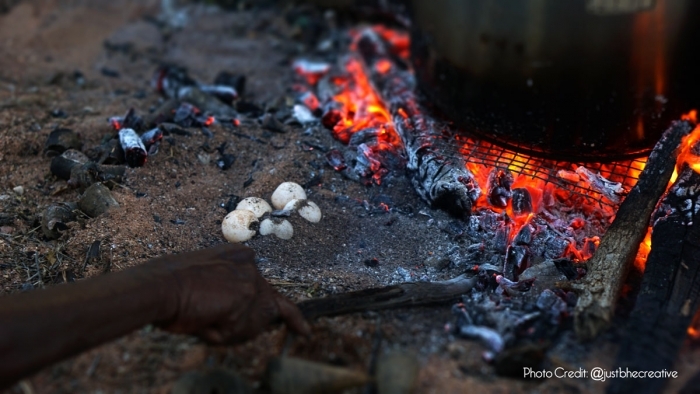 A new chapter of health: A traditional health retreat, here in Arnhem Land. 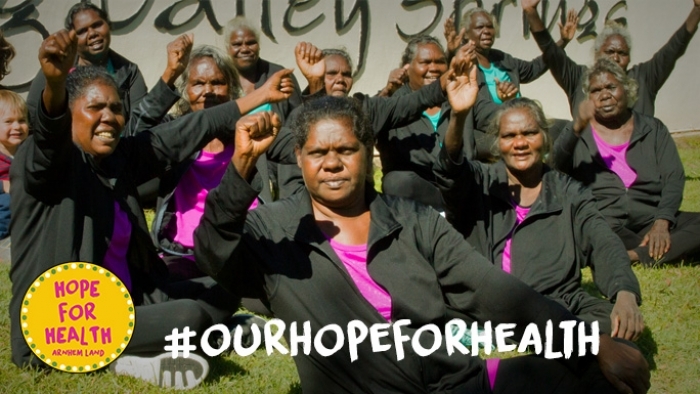 The same group of us local Yolngu Elders who did the trial retreat last year are now driving the Hope For Health program and we have a new and exciting idea: A health retreat, using our ways, in our land, to help our people. To bring widespread health to our community our goal now is to fund the first traditionally-based health retreat right here on Elcho Island, Arnhem Land. In 2016 we plan to take 30 of our most in-need Yolngu community members on a 2-week retreat. Explore the dream of a powerful and permanent Health Retreat in Arnhem Land. Skills participants to deal the real underlying causes of chronic illness in their own lives and their families. Empower Traditional Culture by emphasising it's health benefits. Create local employment and opportunity for economic development. Just imagine the impact that this will have in our small community of 2500 people. If this is repeated each year we are sure to solve this health problem. cause and please donate now. What exactly is a "Traditional Health Retreat?" Why we have to hit $80K and how we will use your contribution. The Top 10 best ways you can join our cause. Our team of determined pioneers. Our Ambassadors and Partners Support. Who is Why Warriors and why is this project so unique? Appendix: Top ten most shocking statistics for Aboriginal health. This is our Hope For Health. With you, we can make our hope a reality. Please donate and share now. The Hope For Health Traditional health Retreat will be a healing sanctuary aimed at preventative care and conducive to restoring health to those with chronic illness. 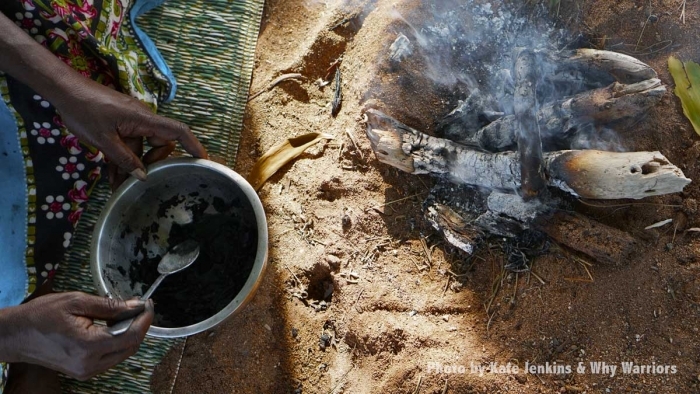 Using food as medicine, detoxification, traditional Yolngu healing treatments, tailored naturopathic consultations, exercise, education, and the guidance of orthodox medicine, participants are able to experience first hand how influential their food and lifestyle choices are in affecting dramatic improvements in their energy, symptoms and pathology. Based in a quiet, secluded area of Elcho Island - a day at the HFH retreat will involve rising with the sun, enjoying some stimulating exercise, nutrition workshops, and healthy detox friendly foods. As the sun starts to lift, a workshop will be held in circle about diet-related health imbalances in the community (drawing on Yolngu traditional knowledge and connecting it with modern scientific research). Each participant will be assessed and monitored by a Naturopath and a Doctor and experience a range of carefully selected healing treatments. 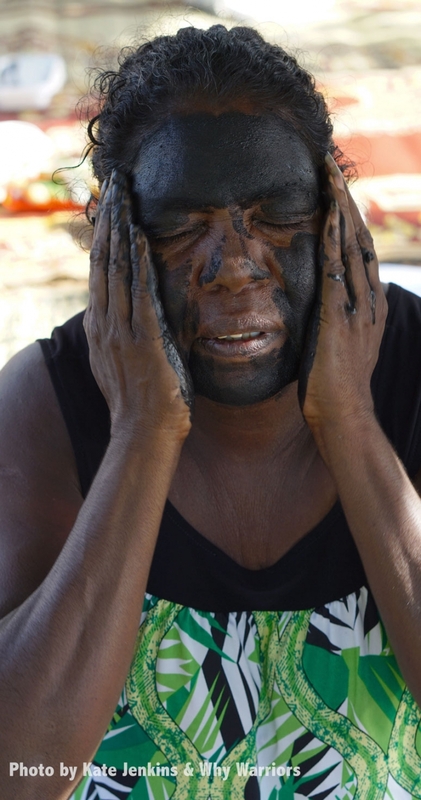 Yolngu guests experience therapeutic and detoxification treatments such as herbal sauna sessions using medicinal bush plants, sand bath healing, lymphatic drainage massage, osteopathy, Yolngu massage therapy and more. Hunting, harvesting local foods and craft are all intertwined into the retreat schedule to encourage connection, inspiration and mindfulness. 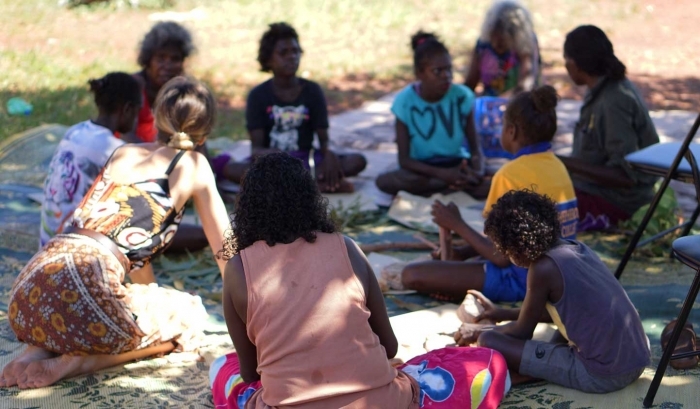 The use of language, cultural knowledge and these activities on Yolngu country empowers Yolngu identity, and validates traditional ways that have been sidelined by modern medicine since colonisation. It will demonstrate the positive effects of bringing them into our modern world and reinforce their place on the path to Yolngu health. At the end of the retreat, it is our vision that participants will be left feeling revitalised, empowered and inspired to not only continue their journey towards health, but to additionally share the knowledge they have gained with their community via story, community workshops and by example; all supported by Hope for Health and the Why Warriors team. Why we have to hit $80K and what we will do with your contribution. What happens if we get more or less than $80K? By hitting $80K we will have enough funds to make the retreat happen in the way required to support 30 locals! More or less than this amount means more or less chronically unwell participants experiencing health transformations - and we have a long list of people to support. We have found a winning formula for Indigenous health - the retreat will happen but we have to hit at least 60K to do this. Less than 60K and we will have to spend extra time applying for grants - an uncertain process that requires time we don’t have due to local seasonal restrictions. That is why it is so important to donate now. Anything over our project budget (over $117K) means we won’t have to apply to other sources for support such as grants and would be used for complementary post-retreat support such as our curriculum delivery and community health workshops. Why is this project so unique? 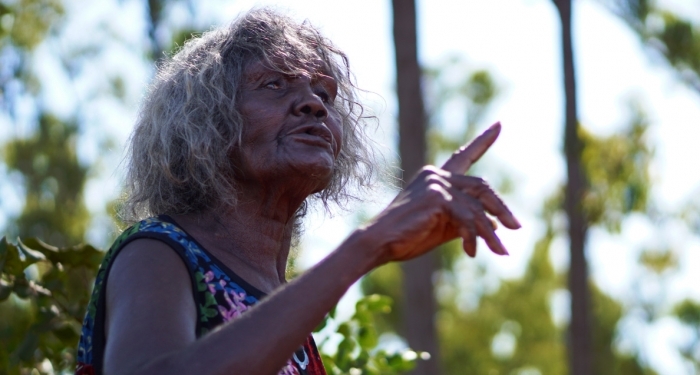 Many education programs have been run and many short camps have taken people out for health workshops, but none have delivered the whole package needed to empower the Yolngu people for real change. This project brings together the experience of improved health with culturally appropriate education in the local language. • A serious 2-week retreat with detox program that will ensure that people experience the powerful healing effect of diet. 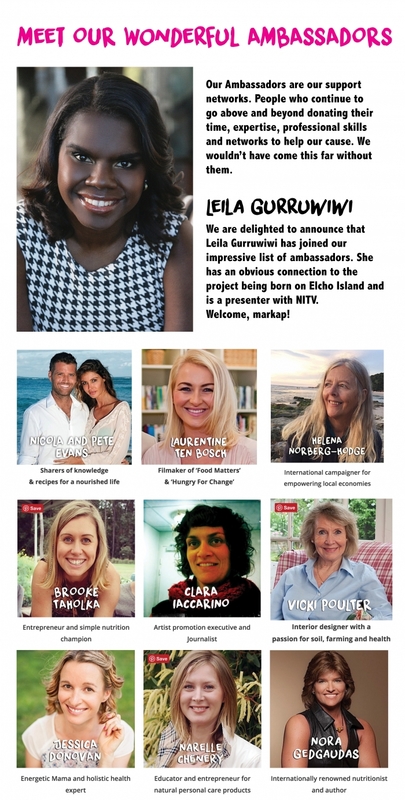 • An education program that builds on Yolngu knowledge and fills knowledge gaps to ensure people can build their own health solution into their lifestyle. 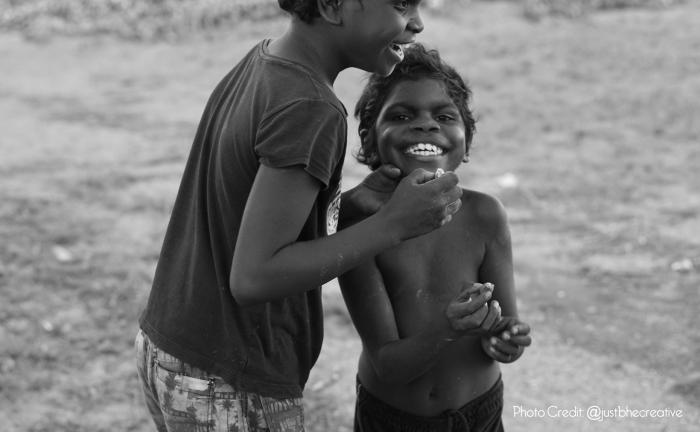 • The use of the local language (Yolngu Matha) and a cultural framework that ensures understanding, creates a safe environment and builds trust. 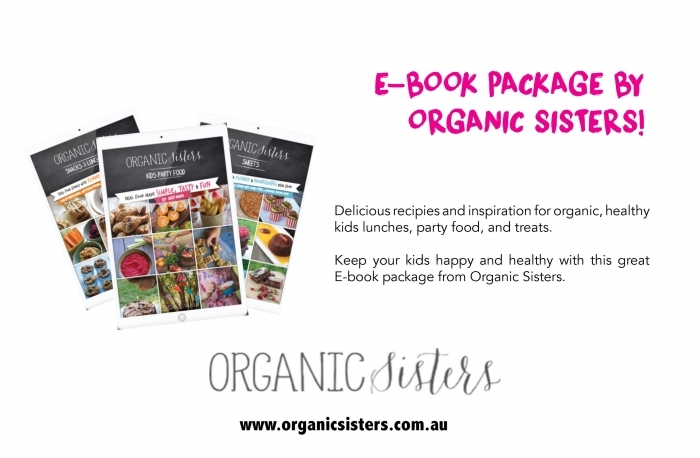 • A nutrition model built on ancient practice, Yolngu knowledge and modern evidence. • Uncompromising but compassionate approach. We understand the struggle to change one’s lifestyle because we have been there, but we won’t include short cuts or compromises into the program delivery. PERK 4 & 5: Get your Hope For Health T-Shirt! Your choice of colour: yellow, pink, white or green. Your choice of logo colour: yellow, pink, white or green. 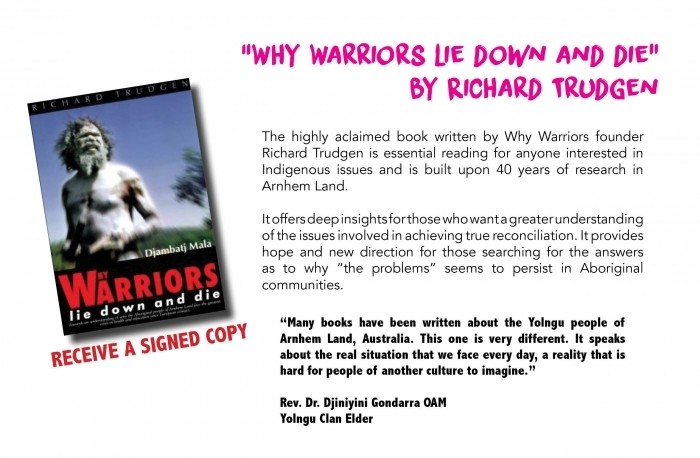 Perk 6: As part of this package you'll receive a signed copy of the highly acclaimed Why Warriors Lie Down And Die by Richard Trudgen. Perk 7: Young Artists of Elcho: One off series - 17, A3 framed originals! A gift from the local children to you for your generous contribution. 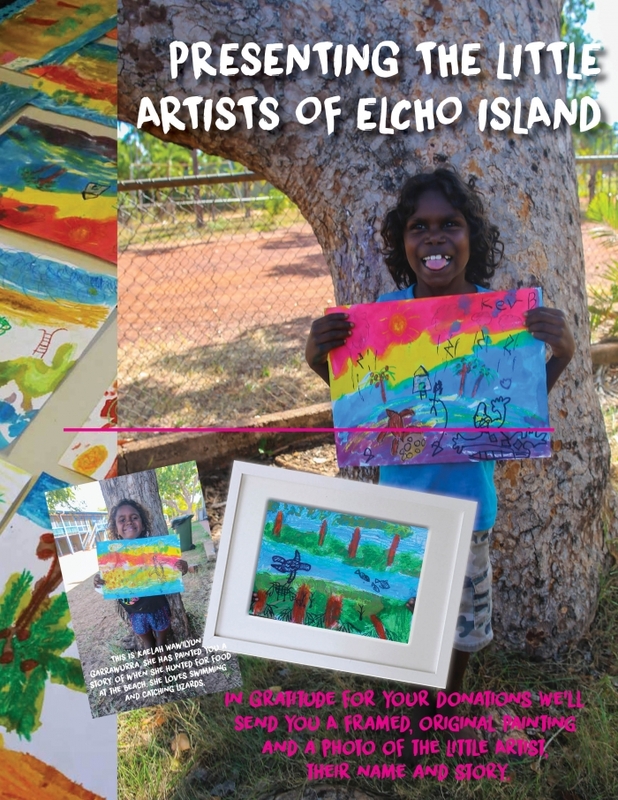 Thanks to teacher Edi and the young artists of Shepherdson College on Elcho Island we have been donated a one-off series of artworks. 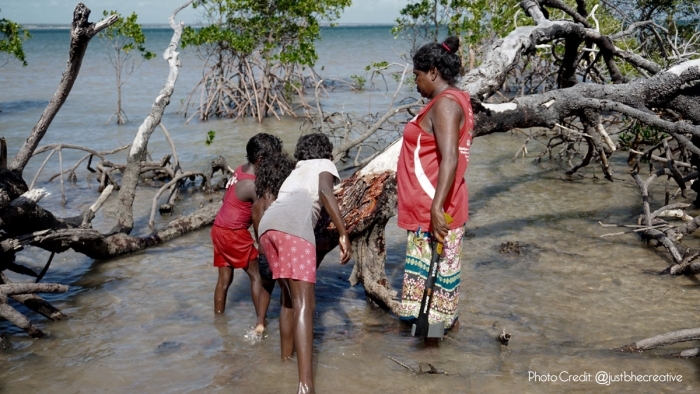 The children are aged 5-7 years old and drew inspiration from their personal experiences with traditional food such as hunting in the mangroves for crabs, fishing on the beach and eating bush food. Each picture will be framed and you will receive a photo of the child artist who painted it with their unique story. Top 10 ways you can join our cause. Donate in the first three days, it shows immediate solidarity in belief for our cause and encourages others to join in. Follow us on Twitter, Facebook and Instagram and share our story. Join our mailing list and we'll stay in touch over the campaign and into the retreat. Subscribe here. Give us a call. We are looking for more support and ready to answer calls. We can talk in more detail about the project and who knows where a conversation may lead. Email: comms(at)whywarriors.com.au. Hold a fundraising event. Be creative. A donation box at your work for a month, hold a concert, a dinner party with tickets, a raffle, a physical challenge among your friends, a percentage of your office mates' salaries for a month. Design your own style of fundraising. Send a message through your networks. Do you have a voice in your community? Do you have a big social media following? Perhaps a lot of professional networks? One or two emails during the campaign from you could result in thousands of dollars towards our very important work. We have email templates for you to use and technical support available if you require. Email comms(at)whywarriors.com.au. Keep a close eye on our campaign - we need to hit the target, so if we get close and time is short consider donating again to get us over the top. Volunteer your time to help us run the campaign and the retreat. We have volunteer opportunities for communication professionals, logistics/coordinators, healthy cooking instructors and massage practitioners - flights and accommodation provided. Contact comms(at)whywarriors.com.au. 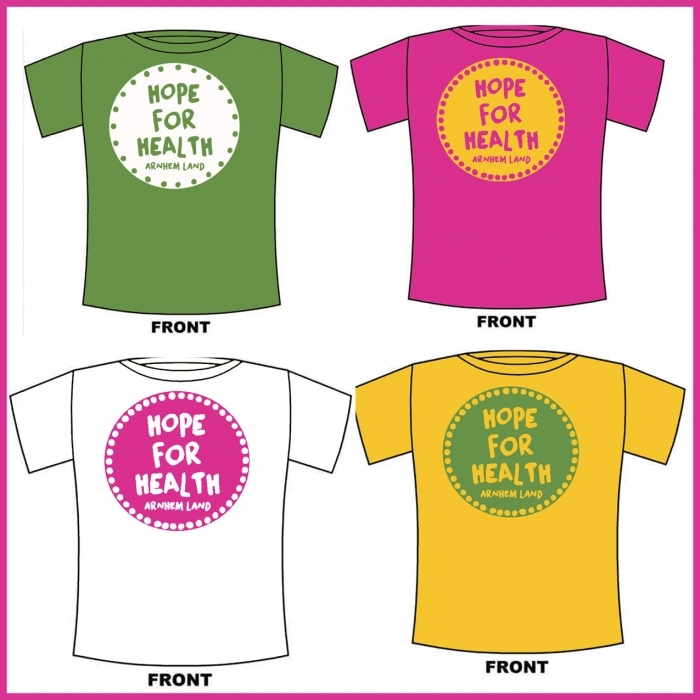 Create a new and deadly design for a Hope For Health T-Shirt. Have you got something special to give? Relevant health products or services? Donate towards our perks or retreat and help with distribution. 4. Cardio Vascular Disease was the leading cause of death of Indigenous people in 2012. It was responsible for 25% of the deaths of Indigenous people living in NSW, Qld, WA, SA and the NT. After age­ adjustment, the death rate for Indigenous people was almost twice as high as that for non­Indigenous people. 5. Chronic diseases such as cardiovascular disease (CVD) and type 2 diabetes contribute to mortality rates for chronic disease over 100 times higher in the Indigenous population than the non-Indigenous population. 6. Overall mortality rates for chronic diseases are 10-15 times higher in Indigenous than non-Indigenous Australians. 7. According to ABS statistics, in 2012-13, 41% of Indigenous people aged 15 years and over reported smoking on a daily basis. Indigenous people aged 15 years and over were 2.6 times as likely as non-Indigenous people to be current daily smokers. 8. Indicators of psychogenic stress were found in greater concentrations for Indigenous than for non-Indigenous groups. Stress is known to adversely affect health. 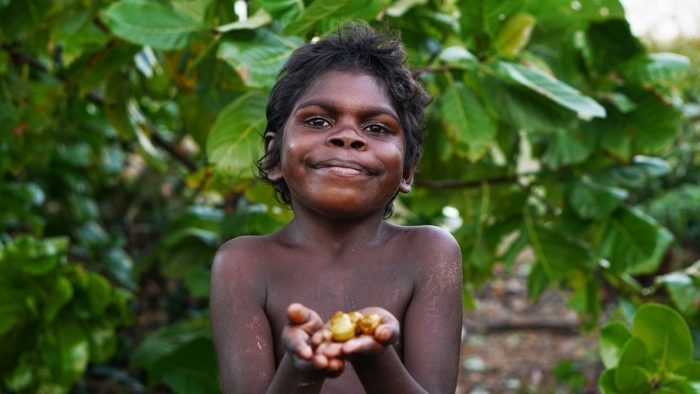 Social changes, low control, and living conditions associated with westernisation may be inherently stressful at the biological level for indigenous populations in westernised countries. 9. It has been found that Indigenous people aged 18 years and over were more likely than non-Indigenous people to have recorded a high blood pressure reading at a rate of 1.2 times the reading. 10. Last but not least - Life expectancy gaps of 10-12 years persist between Indigenous Australians and non-Indigenous Australians! While Australia is ranked in the top ten nations in the world for overall life expectancy, life expectancies for Indigenous Australians are comparable to less developed nations life Bangladesh and Indonesia. Thanks for listening to our solution. 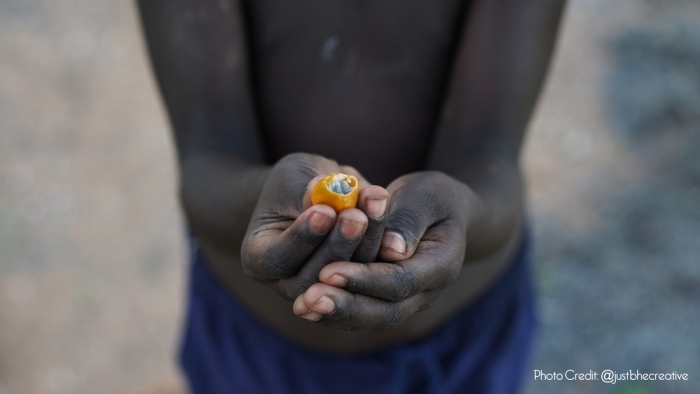 Join us in restoring Yolngu health: Support a world-first, indigenous-led health retreat. We'll fight chronic disease with traditional wisdom, health experts, modern nutrition & learning experiences. Thank you! We'd like to send you a card in thanks. Please supply your address. If your business is looking to give back by aligning itself with a hardworking, high quality, respected Australian non-profit, we would like to partner with you. We would offer you an extensive package in return for your charitable donation: Website links from our homepage, newsletter exposure, social media exposure, 6 x updates a year for your reporting and we would make for you a professional, 2-min, branded video on how exactly your businesses supported our people to end chronic disease. * $11,310 in offline donations included in total.